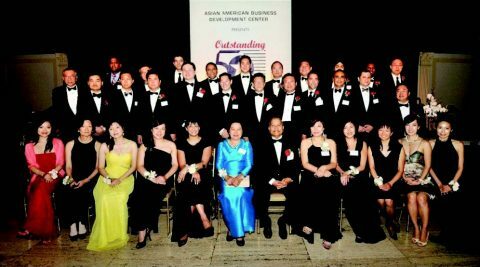 Established in 2001, the annual Outstanding 50 Asian Americans in Business Award Gala Dinner has become the highlight of the Asian American business community, and is the only such event of its kind to acknowledge the achievements of Asian American corporate executives and entrepreneurs across a wide spectrum of industries and their contributions to the U.S. economy. Several times a year networking events are organized for Outstanding 50 alumni and the New York area business community. Since 2000, AABDC has organized an annual event to celebrate the Lunar New Year. While marking this important holiday for the over one million Asian Americans in the city, it also is a networking opportunity for all New Yorkers. AABDC created a dedicated website that provides basic information for Asian American small businesses to prepare for the changes that will take effect in 2014 and to plan for the long term needs of their business and employees. 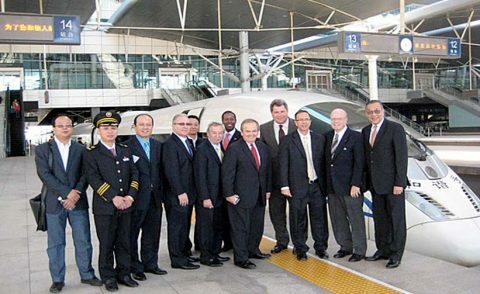 Trade Missions to China Since 2003 AABDC has led New York businesses on trade missions to China. 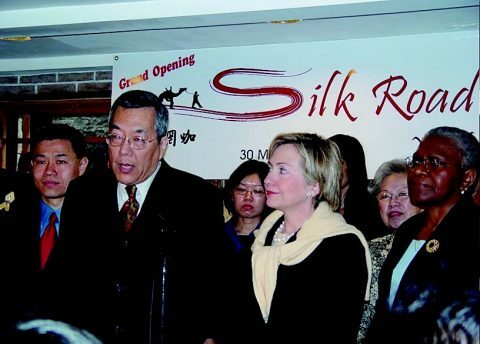 Now trade missions are organized in conjunction with New York in China Center. 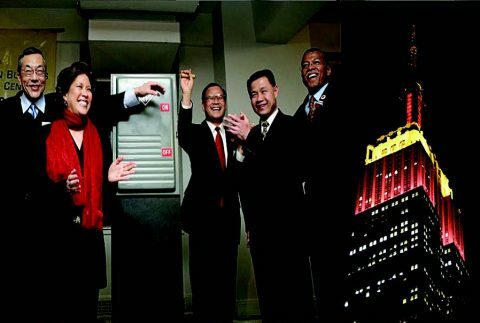 Bringing together Asian American, African American and Hispanic business associations in New York, the New Majority Alliance was formed to grow businesses and expand opportunities. After the tragic events of 9/11, Chinatown was devastated. By working with the NY City and State government agencies the AABDC Financial Assistance Center and Chinatown Tourism Project were created to provide financial and business development assistance to small businesses.